Prepare to swoon. 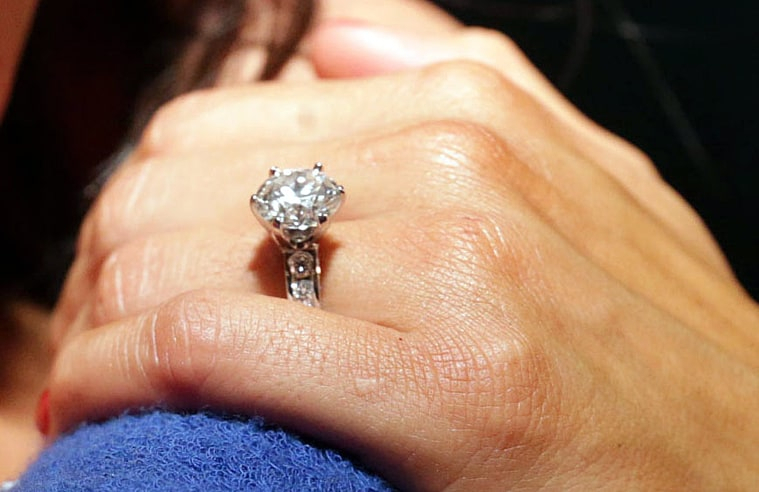 John Cena put a lot of thought into the stunning diamond engagement ring he proposed to Nikki Bella with. In a short — and seriously sweet — YouTube video posted on the Bella Twins’ page on Tuesday, April 4, the wrestling pro revealed he custom-designed the sparkler. 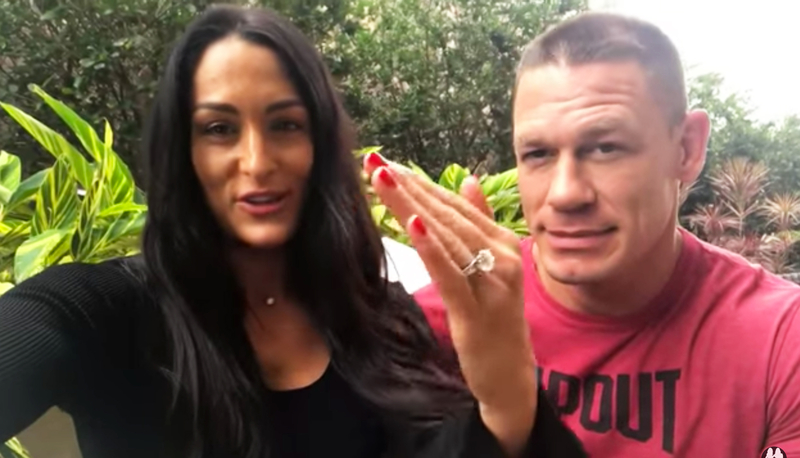 “I didn’t just walk into a place and say, ‘Please just give me a ring.’ … I’ve been thinking about this for a long time … so I went to the good folks at Tiffany’s and had them construct a ring,” Cena, 39, said in the clip while showing off the ring on Nikki’s hand to the camera. Relive their romantic moment in the video above.